ASCENT director, David Hazard, laid out the first book in Stormie’s hugely successful series - The Power of a Praying™ Woman – on a paper napkin in a restaurant outside Nashville. “Stormie was known as a workout guru in the 1980s, and a publisher I was developing a line of books for had just cut her loose from their roster. As they put it, ‘She has nothing left to say.’ But I knew they were absolutely, dead wrong,” says David. Over lunch, David and Stormie explored her deep belief in and passion for prayer, and for women who feel powerless in the face of life’s challenges. Listening to her inner fire, a book and title idea and an outline emerged in David’s mind, and he grabbed a pen…. What resulted as they talked excitedly was the flagship book in a multi-million-selling series. Today, Stormie is the voice of encouragement and inspiration to millions, with 34 million books sold! 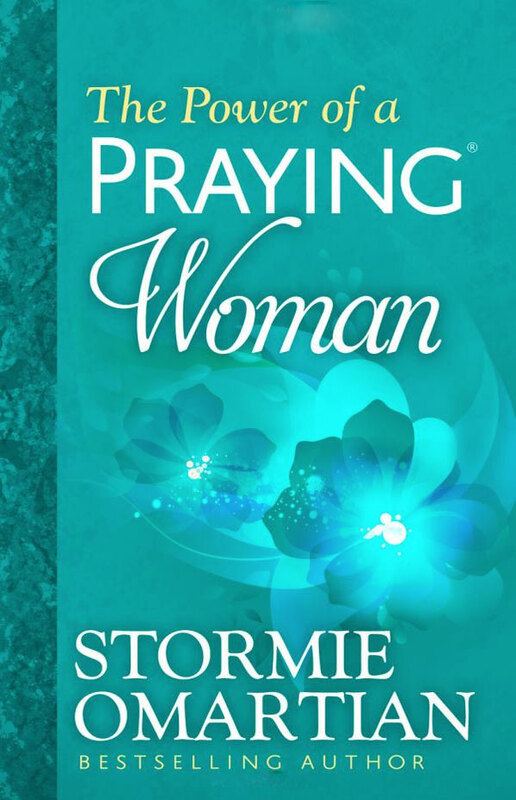 The Power of a Praying® Woman Woman is the book that started it all. Check out and buy Stormie's books.